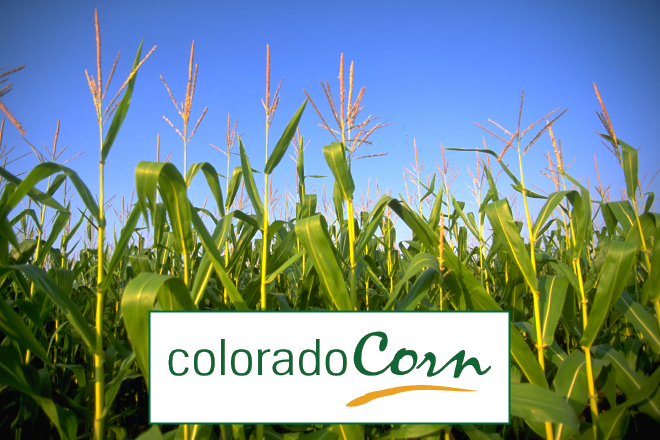 Colorado State University (CSU) Extension and the Colorado Corn Administrative Committee (CCAC) are inviting corn farmers and others interested to attend the upcoming Corn Field Day near Holyoke. Speakers at the event will include Kansas State University agronomist Lucas Haag; CSU crop pathologist Kirk Broders; and Chad Godsey with Godsey Precision Ag. The day's presentations will cover 29 hybrid seed varieties, from Ag Venture, Allegiant Seeds, Dekalb, Dyna-Gro Seed, NuTech\G2 Genetics and Pioneer. For more, contact Wilma Trujillo at (719) 688-9168 or Wilma.Trujillo@colostate.edu.